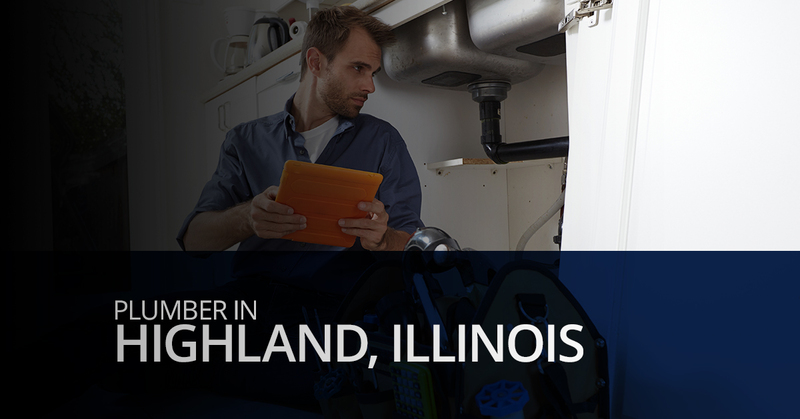 Metro East Illinois’ Trusted Plumbers For Nearly Three Decades! The plumbers at Culler Plumbing Services are armed with nearly three decades of plumbing experience in the Metro East Illinois area! We use modern equipment and state-of-the-art equipment to provide you the best service. Call us for your free estimate today! Scheduling services with a trustworthy Highland, IL plumber can seem difficult, but Culler Plumbing Services is able to take on jobs of all types — there is no project too big, too small, or too dirty! We are always prepared to take on even the most complicated plumbing services in Highland, with professionalism and efficiency. At Culler Plumbing we always charge by the job rather than by the hour, which saves you money. Our technicians are motivated to work quickly and finish every job on time. It also means there are no hidden fees — what you are quoted is what you pay. If you are experiencing a plumbing emergency, then give us a call! We offer 24-hour emergency plumbing service and will arrive with fully stocked trucks to fix any plumbing problem you have. Our technicians are always prepared with high-quality tools and parts so that no time is wasted. At Culler Plumbing, we understand anxieties that you may have when it comes to letting someone into your house to perform maintenance on your plumbing system. To help you find a quality plumbing company, look for these qualities. At Culler Plumbing, we are proud to be able to check all of these things off of your checklist. We are proud to have high ratings on Google Business, social media, and Angie’s List. Additionally, we have an A+ rating by the Better Business Bureau. 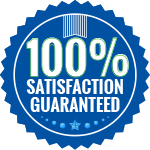 We have the training and experience, unmatched by any other plumbing company in Metro East Illinois. We can diagnose and give you recommendations or a quote over the phone. We will schedule your plumbing repair, or if you have a plumbing emergency, we offer 24-hour plumbing services. Contact us to schedule services with your local plumbing company today!